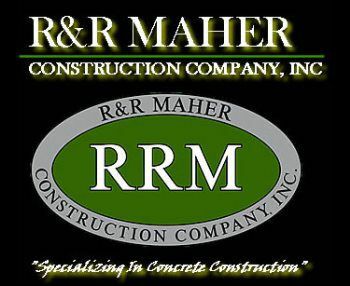 Our highly skilled team specializes in all types of concrete construction. We are proud to serve you with award-winning quality, integrity and exceptional service. We appreciate the fine workmanship and attention to detail...thanks for the beautiful job! I wish all my concrete subs were as professional and enjoyable to work with as you guys were. ...a fine job by your men...very courteous and hardworking...taking pride in their work...while working under high pressure with schedule and budget constraints...Congratulations on a job nicely done!